HR 4340 steel bar is a nickel-chromium-molybdenum medium carbon alloy steel that is known for its toughness. This steel grade also has excellent ductility and strength compared to other alloy steels. 4340 HR bar has a good impact, wear, and abrasion resistance properties in a hardened condition. This grade is often because it provides hardenability and strength that other steel grades cannot provide. Eaton Steel Bar Company stocks many diameters of 4340 hot rolled steel to meet the markets demand. 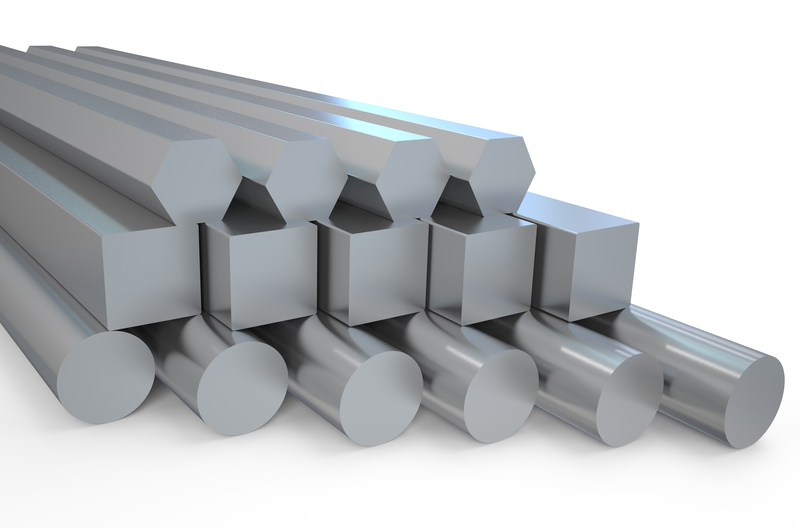 We also supply 4340 steel bar to various industries like aerospace, automotive, construction, and tooling. Typical applications for this grade include axle shafts, heavy duty shafting, mine drilling parts, and aerospace parts. Estimated Mechanical Properties for "Grade 4340"